Restore pond clarity, water quality and pond balance with Pond Logic® PondClear™. 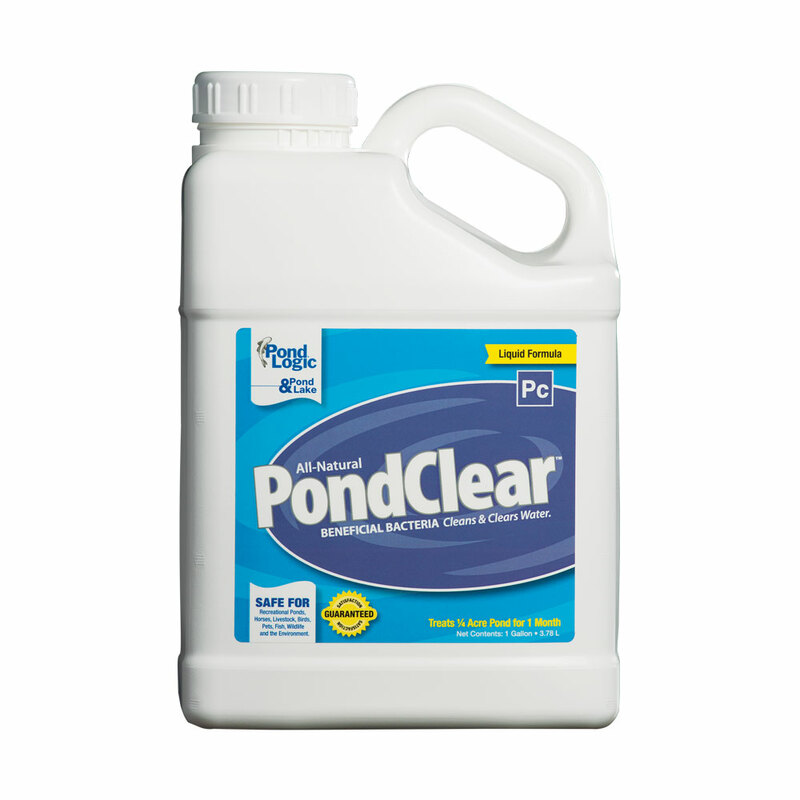 PondClear™ contains specialized strains of beneficial aerobic bacteria that digest organic debris that cause decreased water clarity, muck accumulation and pond imbalance. 100% Natural Pond Clarifying Beneficial Bacteria! Water clarity issues and water imbalances are commonly caused by an abundance of organic debris brought on by fish waste, leaves and other plant decay. 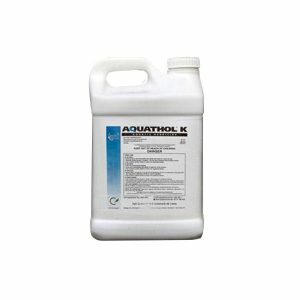 The beneficial aerobic bacteria in Pond Logic® PondClear™ quickly works to consume organic debris that cause cloudy water, muck accumulations, foul pond odors and imbalanced pond water. Fish, plant and wildlife friendly! 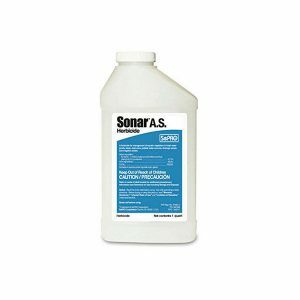 100% safe for all aquatic and domestic life. 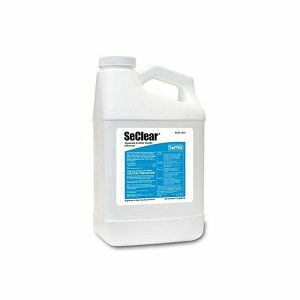 Dosage Rate: Use 1/2 gallons of PondClear™ Liquid every 2 weeks per 1/4 surface acre. How to Apply: Shake well before use. Apply directly out of the container. PondClear™ works best when poured in several spots along the shoreline. 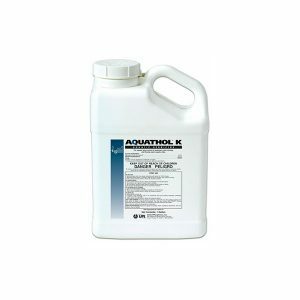 When to Apply: Apply PondClear™ every two weeks when water temperatures are above 50 degrees F. Wait 3 days after an algaecide or herbicide treatment to apply PondClear™.